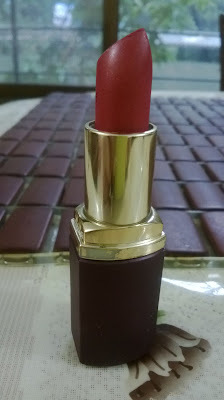 I have been on a spree of buying Lakme lippies lately. I have purchase a few of their cult favourite Enrich Satin which I had shown in the haul here. After that I had purchased 2 more shades. Anyway today I am going to review shade number 148. Description:It is a beautiful berry coloured product that gives a creamy intense colour on your lips. 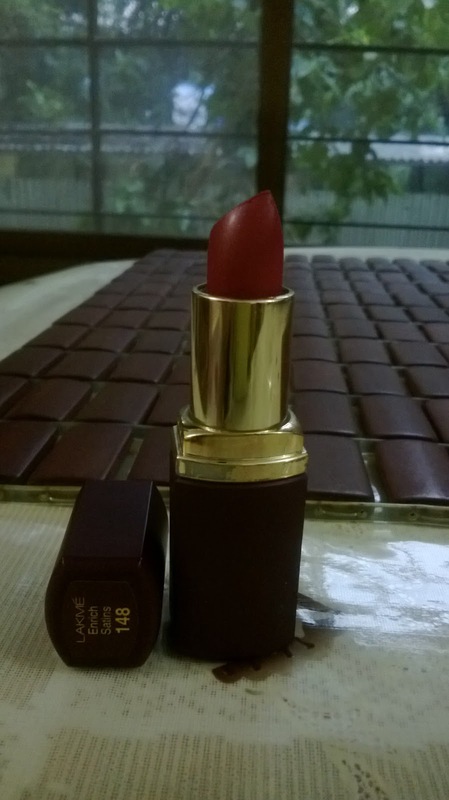 My Verdict:This shade can create a nice evening look. 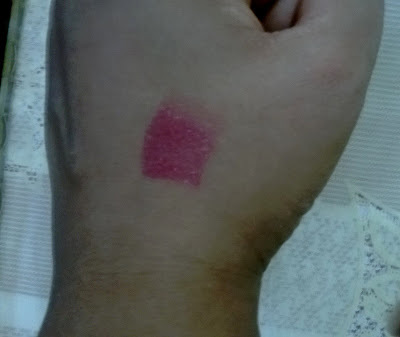 The texture of the lipstick is very creamy and soft. The colour is pure berry and tends to get on the pinkish side.It moistens the lips immediately after application and does not get dry with time. It keeps the lips smooth and conditioned for hours. The colour fades away with time but still is wearable for at least 2-3 hours at a stretch. Although the colour fades it keeps a subtle berry hint on the pouts which resembles almost like any berry tinted lip balm without the sheen. 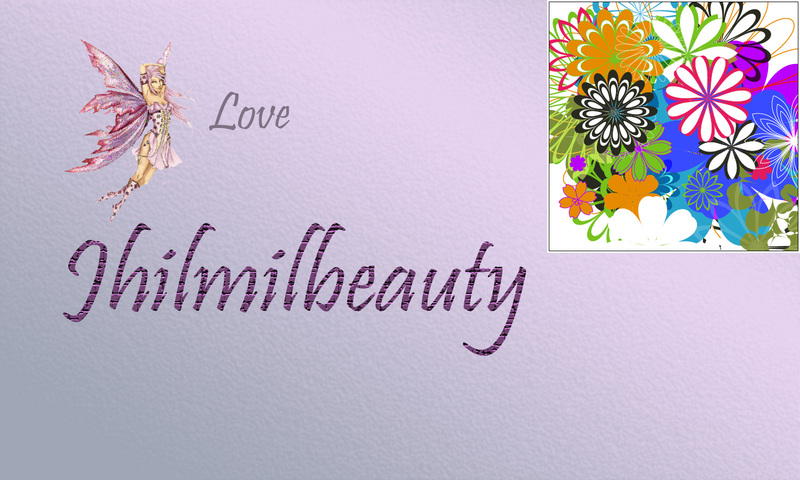 The shiny berry can be kept mute by blotting with tissue which may be suitable for office makeup.